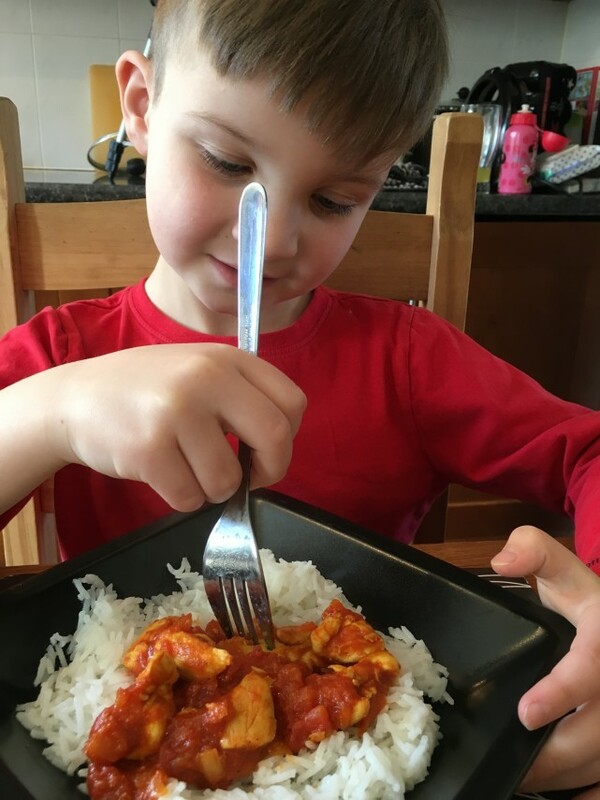 As many of you know my youngest son Tyler loves to cook and bake, so when Schwartz got in touch for us to make something with them we thought we’d go with something we hadn’t ever made before and we went for a curry. 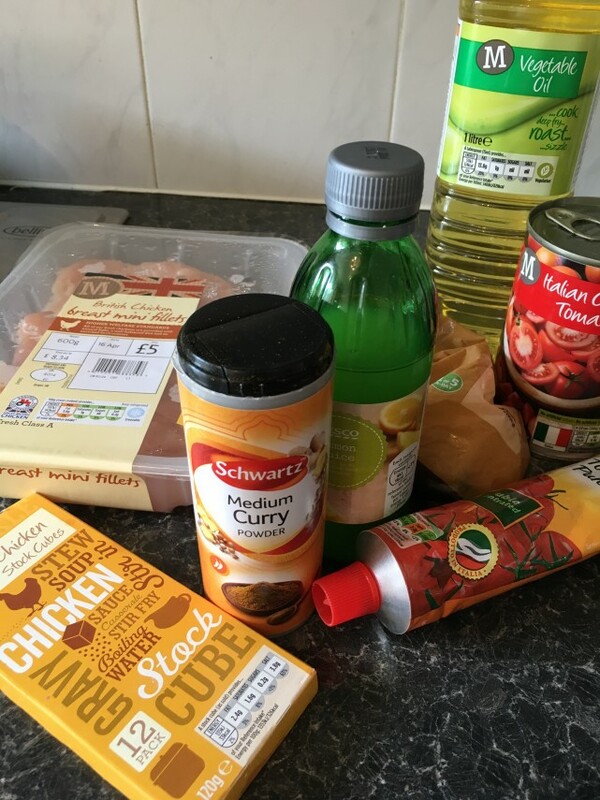 A Chicken Madras in fact, I’m sure the advert with the song, you know the one, had something to do with Tyler’s choice and thankfully didn’t manage to sing it in the video we made. We did have a lot of fun making this and it was very tasty. 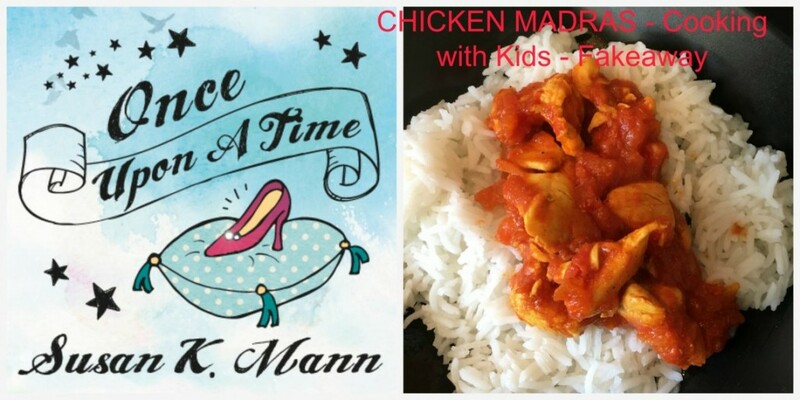 Here is how to make your own Chicken Madras – Cooking with Kids. We made a little video of us making this, so you can follow along and find out what Tyler thought of the food. Step 1:- Add your oil to a pan and heat. Add the diced chicken and fry for about 5-6 minutes or until browned. Add in the Schwartz curry power, hot or medium, whatever you fancy. Next time, I’m trying hot as all the kids ate the medium. Cook for another minute, until it covers the chicken. Step 2:- Add the stock, onion, lemon juice, tomatoes and tomato puree. Stir, bring it to the boil, continue to stir. Then I cooked for 20-25 minutes. 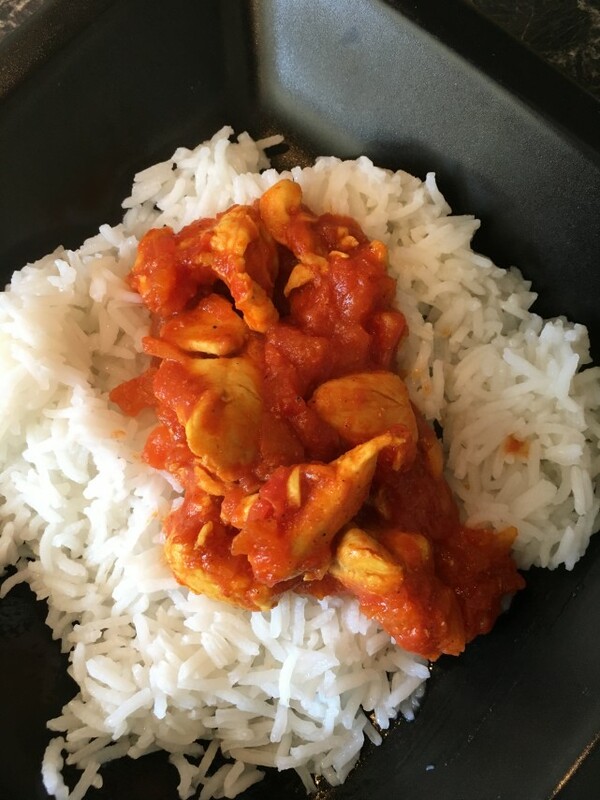 Step 3:- I put on some rice to cook at this point to server with the Chicken Madras. Once it’s ready it should look a bit like this. We served it up on a bed of white rice. Simple and easy and delicious. What did Tyler think? He loved it and I have been asked by all three children and hubby to make it again. It was tasty, not too spicy and hidden veggies. 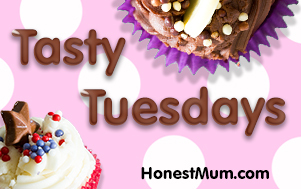 It’s low fat, simple to make and it was quick. A perfect evening meal for during the week or we had it as our Sunday dinner. We don’t get to have dinner together as a family every night due to work, etc, but when we can we make a point in doing so. It’s important to me and to the children. I’d love to know if you make it and what you think? Disclaimer:- This post was written in collaboration with Schwartz. I LOVE this. The video is amazing and tell him that we are coming to dinner! 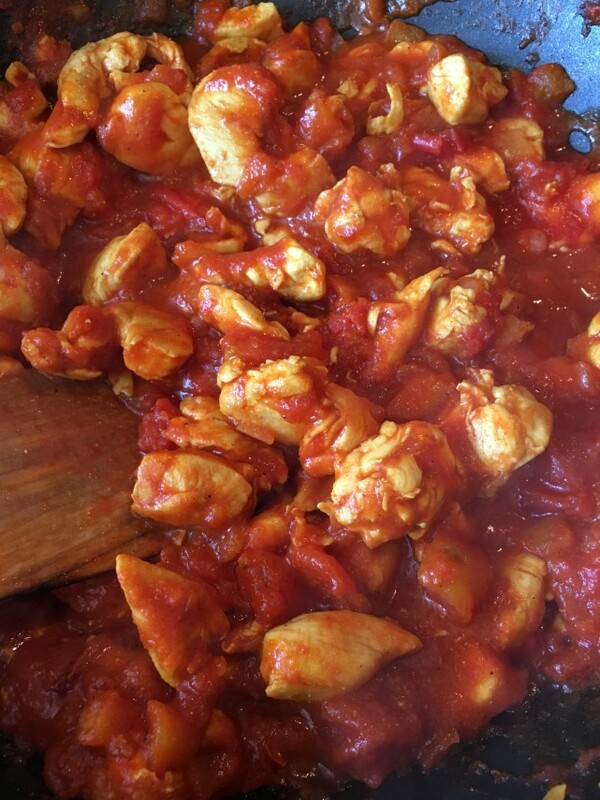 I love curry so your recipe is right up my street. Anything where the kids can get involved is a bonus too. Tyler is a natural on camera, bless him! 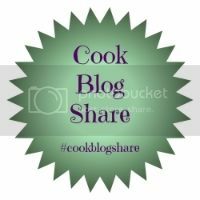 I love the children who love to cook. It looks so nice and I’ve never tried it with chicken stock in. 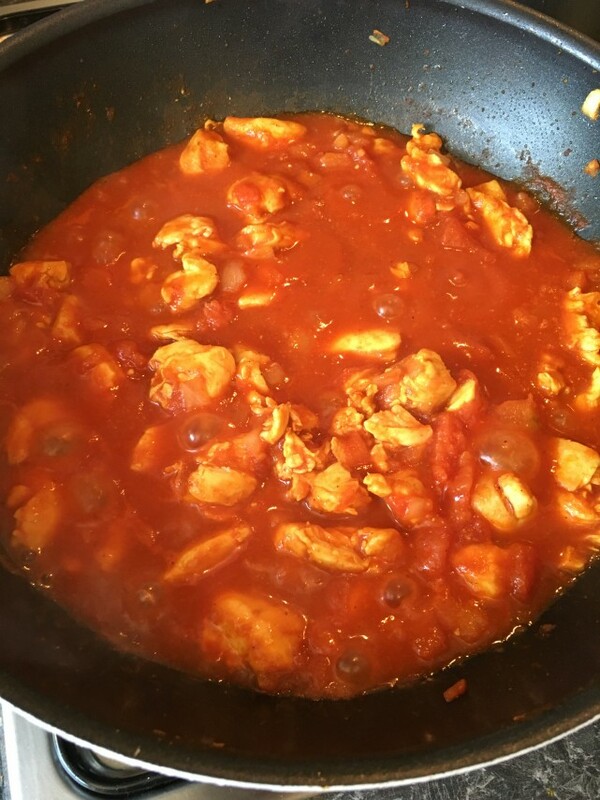 Love a good homemade curry! I love Schwartz. You can’t go wrong with their spices. Your curry sounds tasty. So cute your little boy helping out! This sounds yummy with rice. 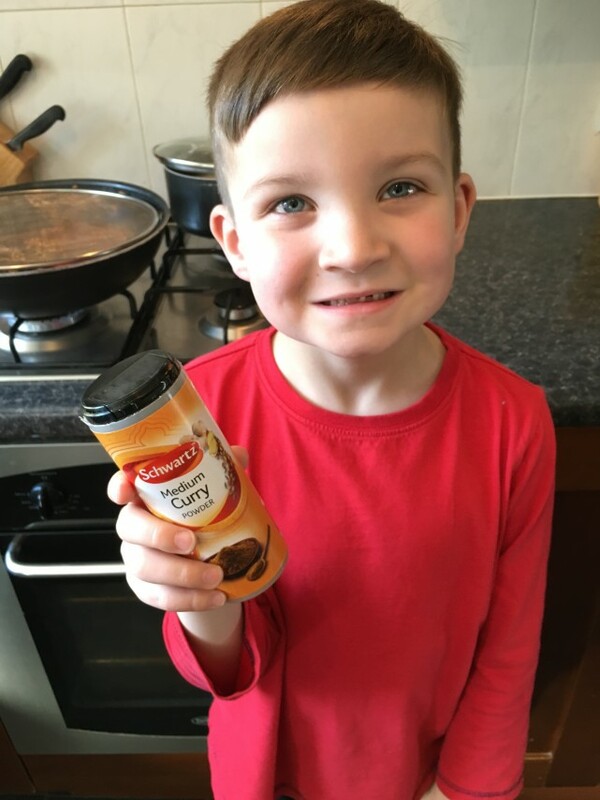 I have yet to add any curry powder in food for kids, but it’s worth a try!